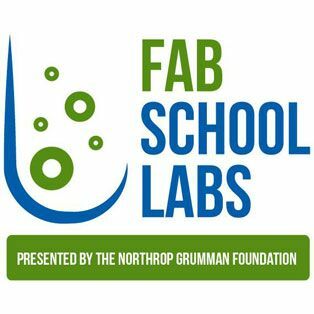 FALLS CHURCH, Va. – Dec. 2, 2016 – Public voting to determine the finalists in the second year of the Northrop Grumman Foundation’s Fab School Labs contest will run from Monday, Dec. 5 to Friday, Dec. 9. With the support of their local communities and the public, a week-long online voting campaign will commence to give the 25 semifinalist schools an opportunity to make their dreams of a state-of-the-art STEM lab a reality with one of five available grants of up to $100,000 each. To help determine the final five winning school grant recipients, the semifinalist schools will engage the public’s help via an online voting campaign hosted on the Fab School Labs Facebook page at www.facebook.com/FabSchoolLabs beginning Dec. 5. Once all of the online votes have been cast, a final selection process will be conducted by the Fab School Labs’ panel of judges to determine the top five grant recipients. 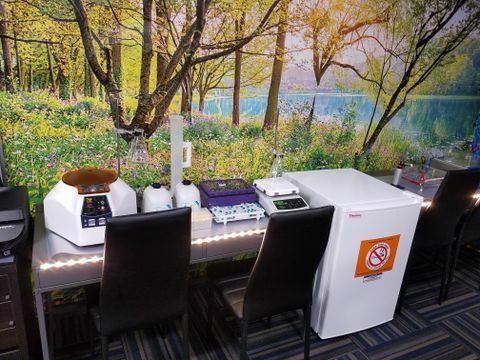 The winning schools will then work with a design and scientific equipment supplier to help create their Fab School Lab and identify new tools, resources and furnishings. Cottonwood Valley Charter– Socorro, New Mexico. Nearly 200 schools participated in the contest submitting videos, photos and sharing their school’s vision and need for a state-of-the-art science lab. The contest, which was announced earlier this year during one of National Science Teachers Association’s five annual conferences, invited teachers, principals and school administrators to tell their school’s story through video, photos, and a brief essay. The top 25 semifinalist schools were chosen based on a scoring system that included existing classroom/lab resources, level of need, students impacted, feasibility of upgrades and plans proposed, and meeting the contest eligibility requirements and entry criteria. To learn more about the Fab School Labs contest, visit www.FabSchoolLabs.com. Northrop Grumman and the Northrop Grumman Foundation are committed to expanding and enhancing the pipeline of diverse, talented STEM students globally. 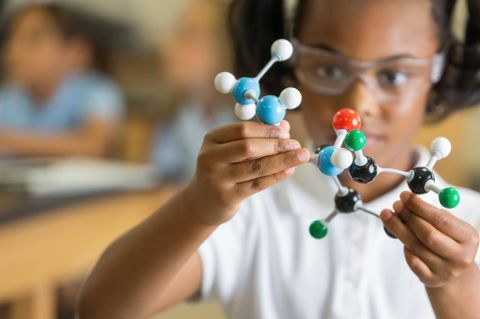 They provide funding to sustainable STEM programs that span from preschool to high school and through collegiate levels, with a major emphasis on middle school students and teachers. In 2015, Northrop Grumman and the Northrop Grumman Foundation continued outreach efforts by contributing more than $17 million to diverse STEM-related groups such as the Air Force Association (CyberPatriot), the REC Foundation (VEX Robotics), National Science Teachers Association, and the National Action Council for Minorities in Engineering. For more information, please visit www.northropgrumman.com/foundation.